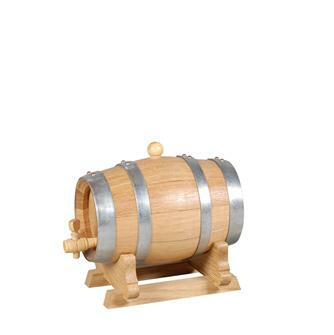 Small barrels in varnished oak with tap and stands. 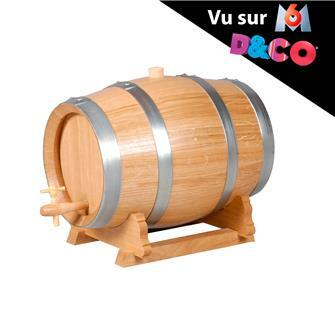 Varnished oak keg 10 litres with tap and stand. Varnished oak keg 15 litres with tap and stand. 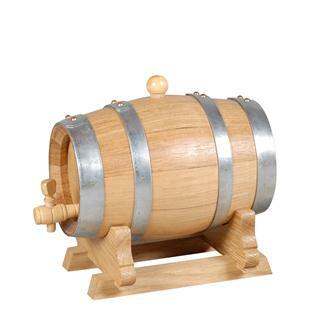 Varnished oak keg 20 litres with tap and stand. 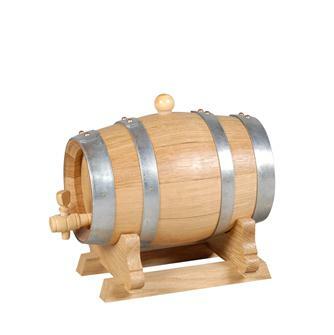 Varnished oak keg 1 litre with tap and stand. 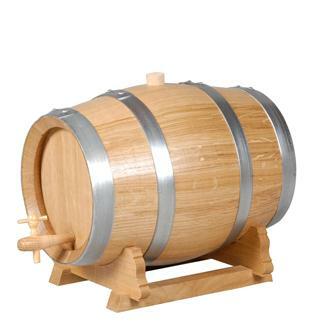 Varnished oak keg 2 litres with tap and stand. 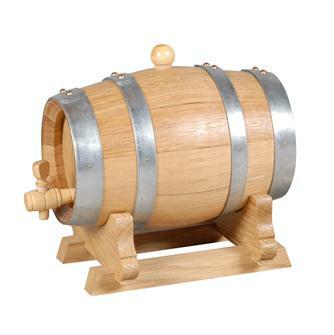 Varnished oak keg 3 litres with tap and stand. 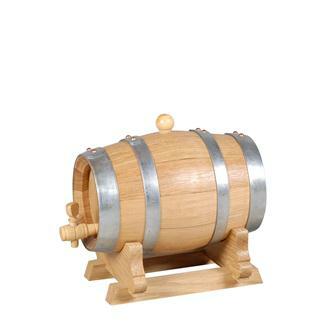 Varnished oak keg 5 litres with tap and stand.